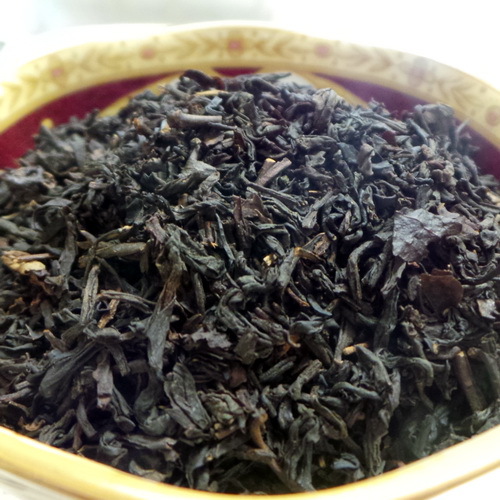 Flavorful with medium body and delicate earl grey and jasmine notes. 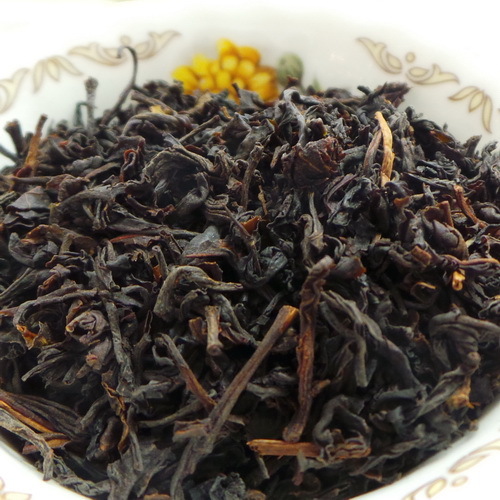 Flavorful with medium body and delicate earl grey and jasmine notes. 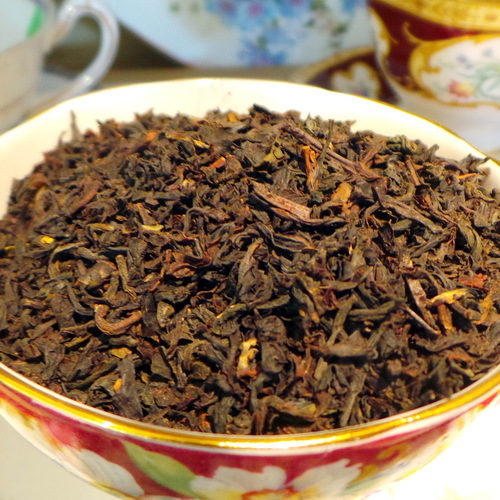 One of the most flavorful teas to come from the British Isles. The flavors all come to the fore front at separate times. 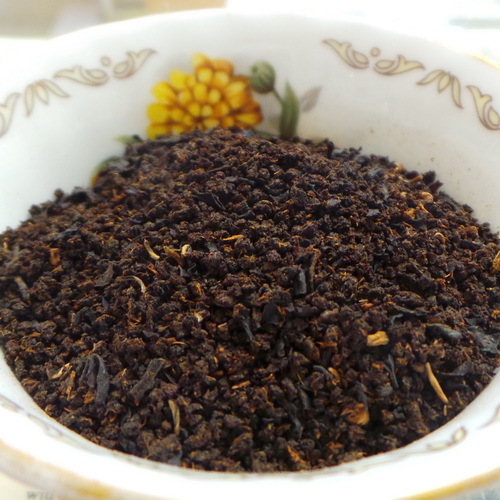 One minute you taste Earl Grey, the next you can feel the soft floral notes of jasmine and finally you get the satisfying fullness of the Assam Ceylon and Kenya blend. 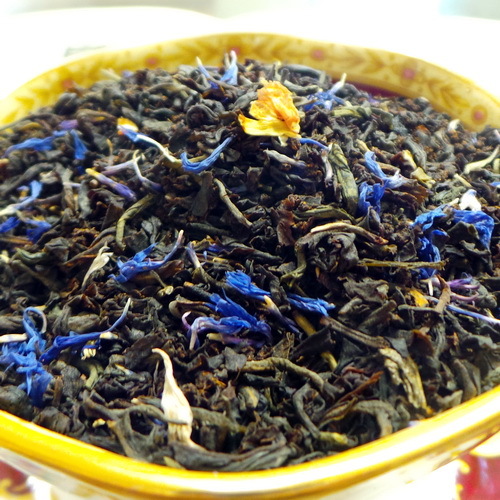 Premium black tea, Premium green tea, Jasmine and Cornflower petals, Natural flavors. Contains Caffeine.